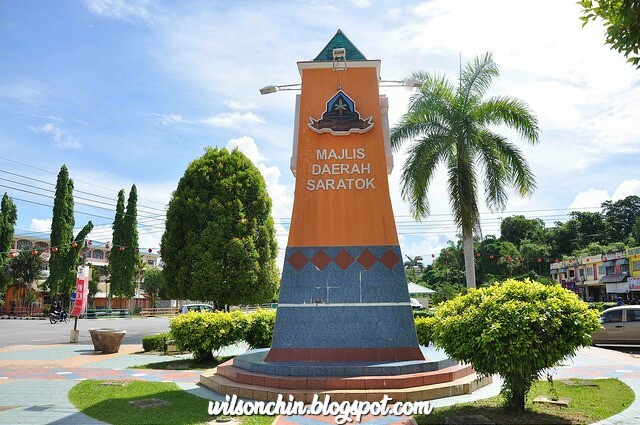 Saratok is a town, in Betong Division, in the island of Borneo, Sarawak. A main annual event in Saratok is the Saratok Regatta or Pesta Air Sungai Krian, a boat-racing event. This event usually takes place during one weekend in July. 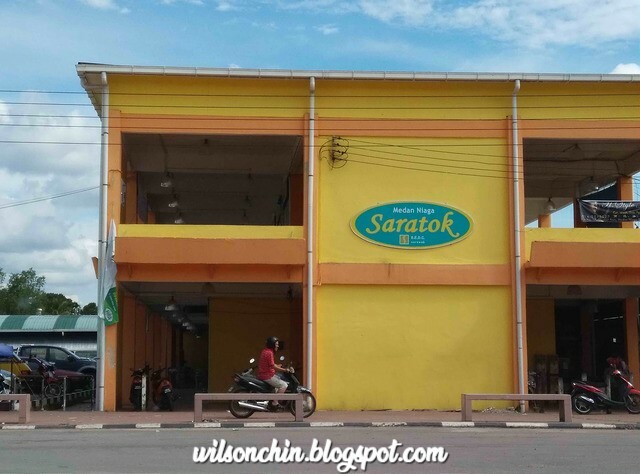 Why Saratok been called Saratok? In the book "Legends & History of Sarawak" written by Chang Pat Poh. 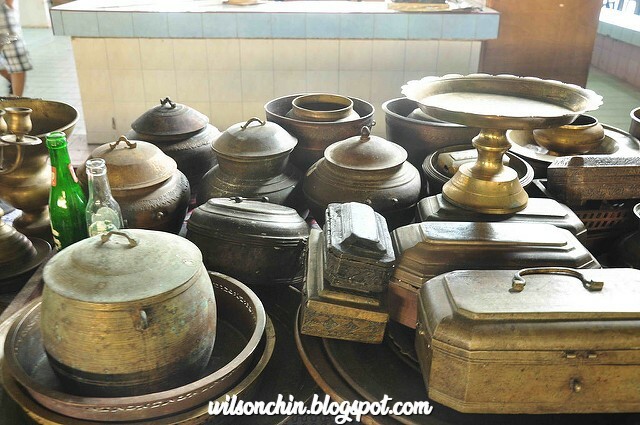 An old Malay with the Dato title, who wish to visit his relative in the Saratok area. Due to his old age, he always head to the wrong direction, thus people will remind him that "Salah Tok" this is wrong Tok, so slowly the place he went become "Saratok"
Another version believe to be related to the "Salak" tree which can be easily found in Saratok. So people who came here will always said "Salak Tu" where the Tu means here, "here is the Salah trees". So slowly again , people call this place Saratok. In the book "The Living Legends: Borneo Telling Theirs Tales" by Benedict Sandin. There was this Seru tribe which lead by a warrior called "Segatok". He was being attack by the Iban people, and escape to a small "Munggu" (hill). The hill later name "Munggu Segatok" Segatok wait at the hill. 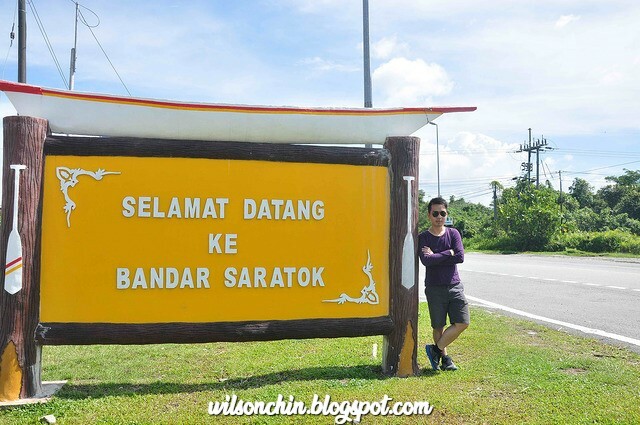 So later then people name the place Segatok, and slowly change to Saratok today. The landmark in the Saratok town, the clock tower in the town center. 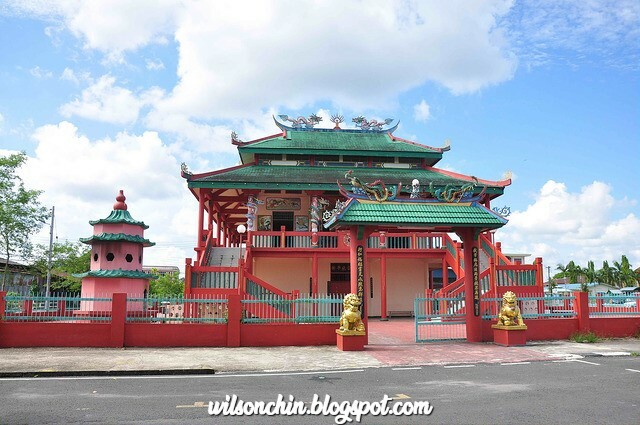 The Krian river situated behind the Saratok town, and like every small town in Borneo Sarawak, there must be a Chinese temple. 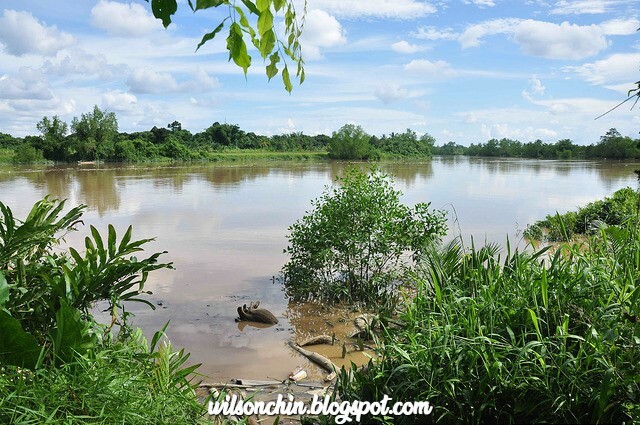 Since 1888, a lot of Iban people have settlement around the Krian river, and the Sebetan river area, while the Malay settle at Kabong and Sessang, and the Chinese are mostly in the town, Roban and Kabong. This temple was build on the year 1981, as Chinese likes to build the temple next to the river, as they believe the god will protect them from flood, and they can live harmony and peacefully. 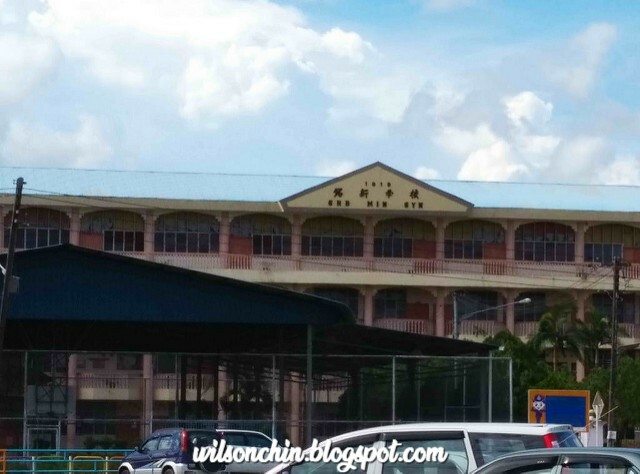 The first few wooden shop house was build by the Chinese (Hokkien dialet) in the earlies 1900s, The Min Syn Chinese school establish since the year 1919, after more Chinese move to Saratok., a great respect to this school, as I believe it had nurture many great people from here. From the source I gather, I notice that Saratok area have two fort build, the Fort Charles (build in 1878), and Fort Ranee (build in 1888). I'm not sure sure about the name of this building, but from the source I found, the picture looks like this is the Fort Charles, and the Saratok district use it as the district office last time. And it was build by Mr Maxwell around year 1878 on top of the Sagatok hill. After I step into the building I saw 4 kids running around in the building, there are some garbage around the staircase area, this place are poorly maintain. 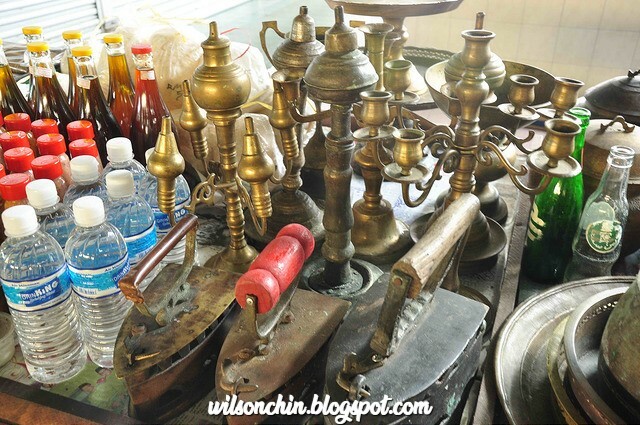 A beautiful historical building like this, end up become like an abandon house. It shows how inefficient the authorities are towards the preservation against history. Please make this place a museum, and place all the history information inside there. 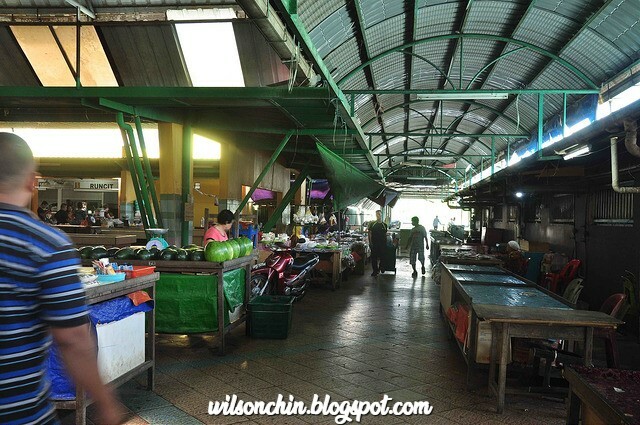 The Saratok wet and dry market, selling vegetables at the front, and fish at the back of the market. 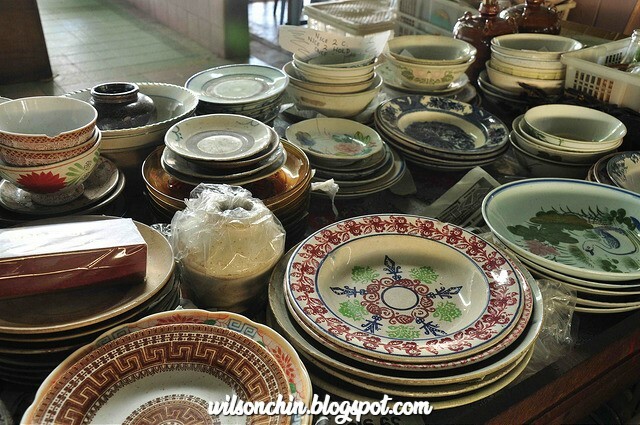 Not just that, one of the stall even sells antique stuff like kettle, teapot, and plates with Chinese writing. 56 units of the Saratok wooden shop was burn down on the year June, 1970, concrete building shop was build after the fire. In October 1973, a total of 61 concrete building was build on the same spot. I'm very impress, the town here have library, school, church, temple, district office, and post office. Small town with all the basic facilities, very good structure. 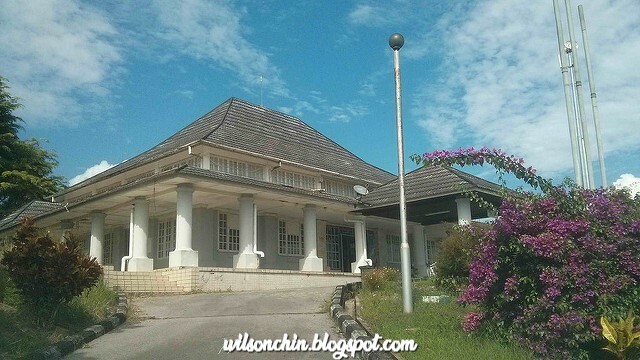 Just hope that one day they can make the fort Charles become Fort Charles again, just like the Fort Alice in Sri Aman.